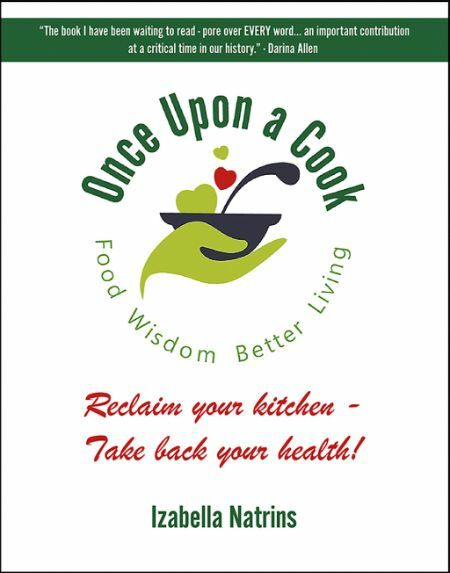 Once Upon a Cook - Food Wisdom, Better Living. Free chapters and a discounted, signed copy? Simply enter your details in the sign-up box below to receive 4 FREE chapters. As a valued subscriber, you will also be entitled to a signed copy of the book at an introductory discounted price of £15* for a limited period. You will receive further details on how to claim your discount. *Unfortunately, due to shipping costs, this offer is only available to UK subscribers.